Events Calendar for all in North Tawton Town and nearby village communities. And visitors to the small ancient market town of North Tawton and surrounding picturesque Mid West Devon countryside. 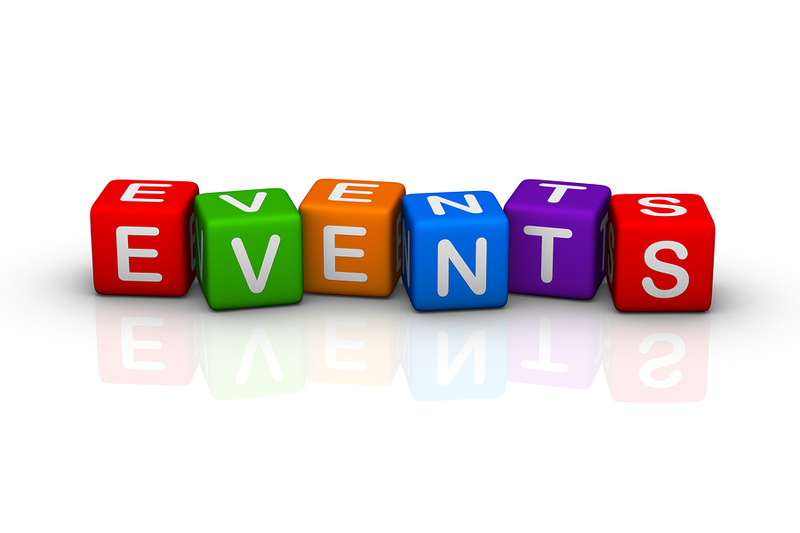 Events calendar information published free of charge.